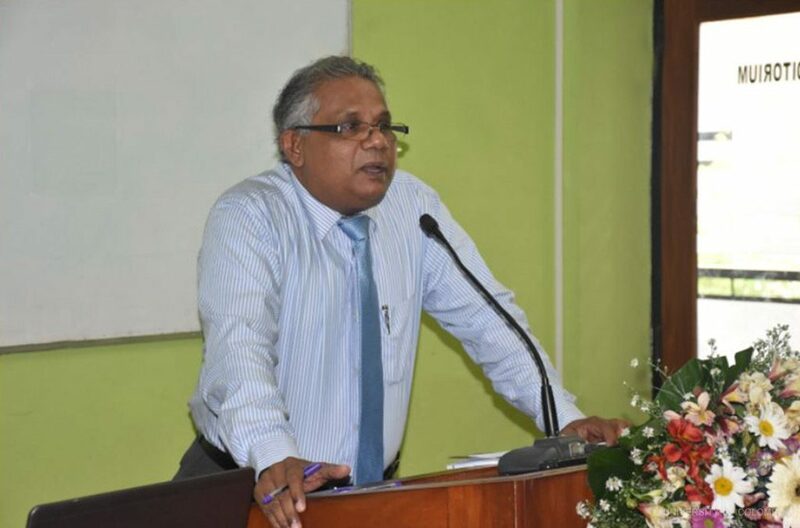 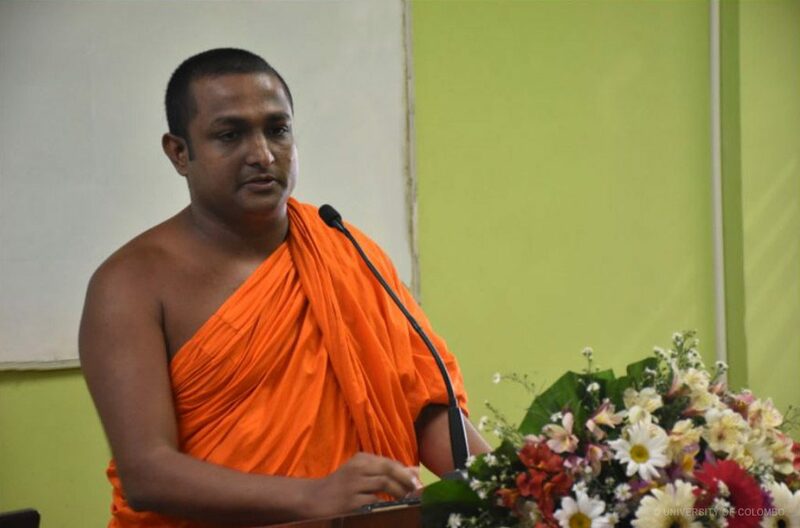 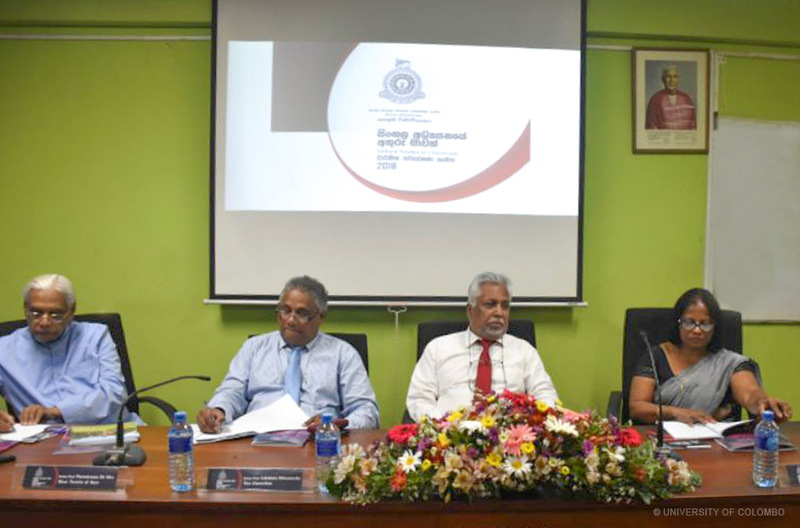 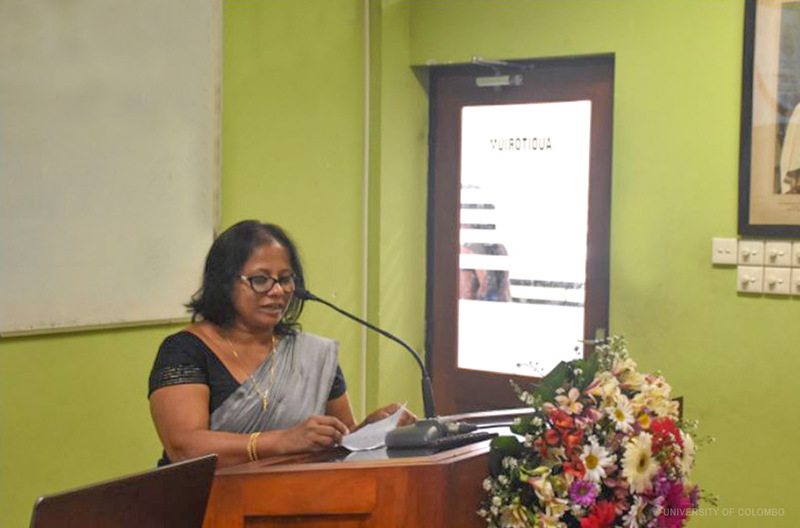 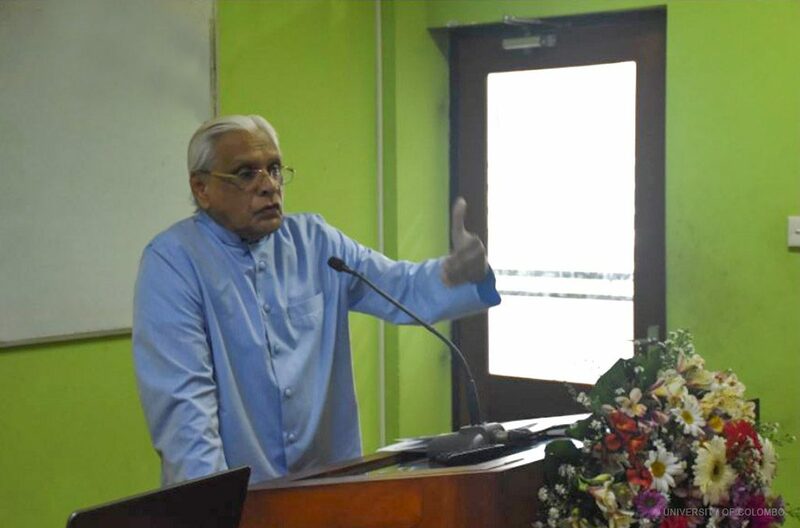 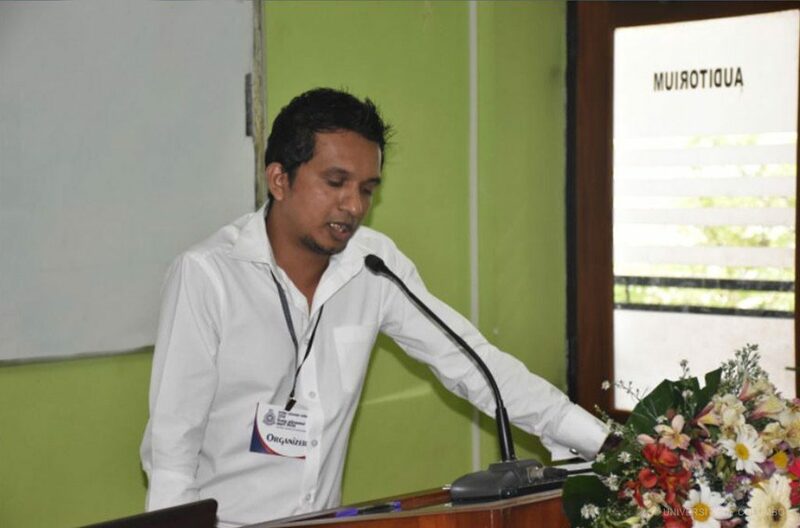 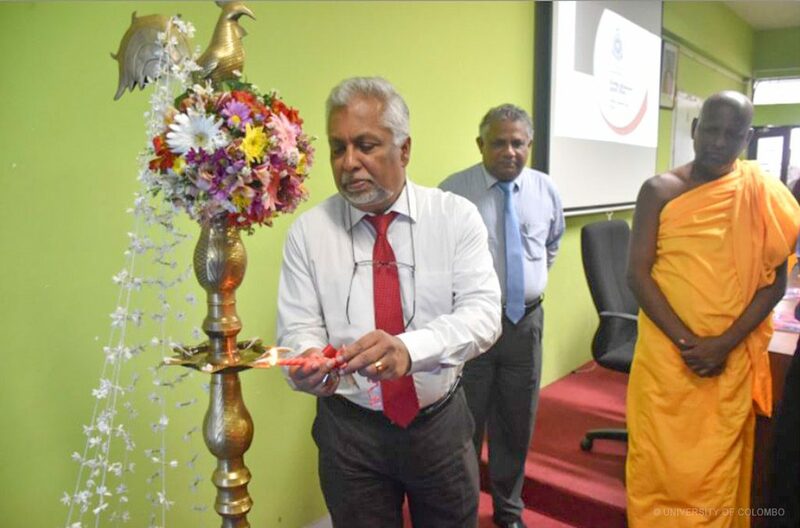 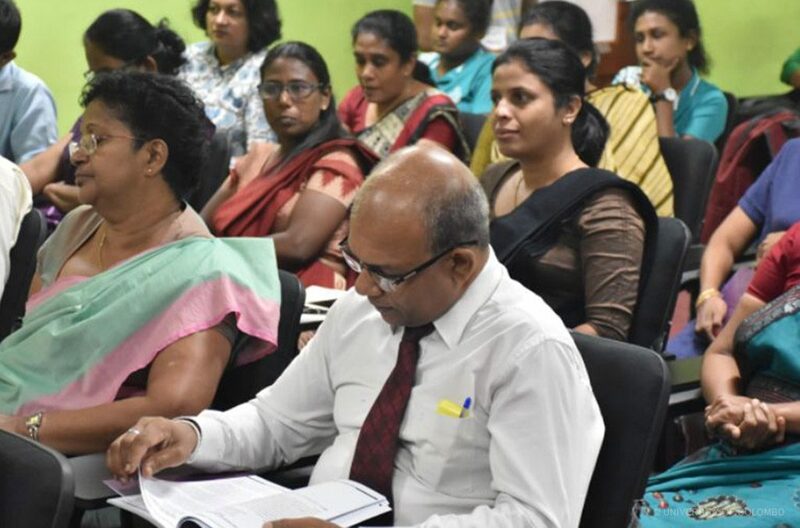 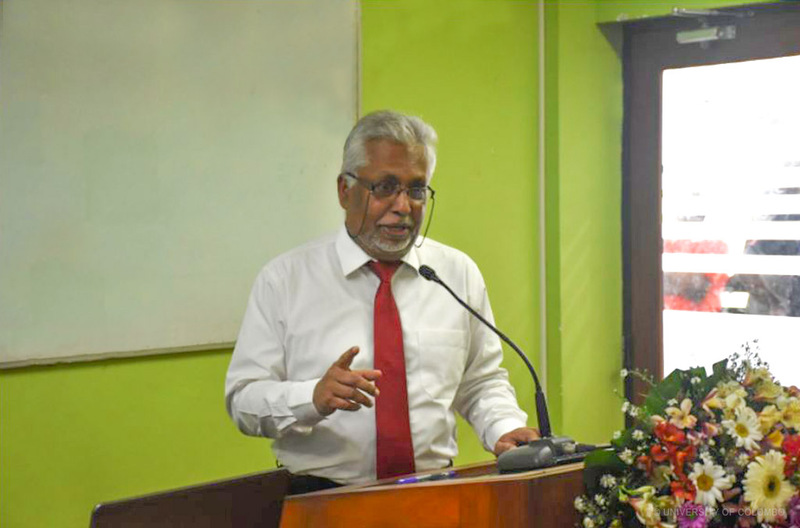 The 8th Annual Sinhala Studies Symposium organized by the Department of Sinhala, University of Colombo, was held on 17th October 2018 ​from 9.00 am – 6.00 pm at the Department of Sinhala. 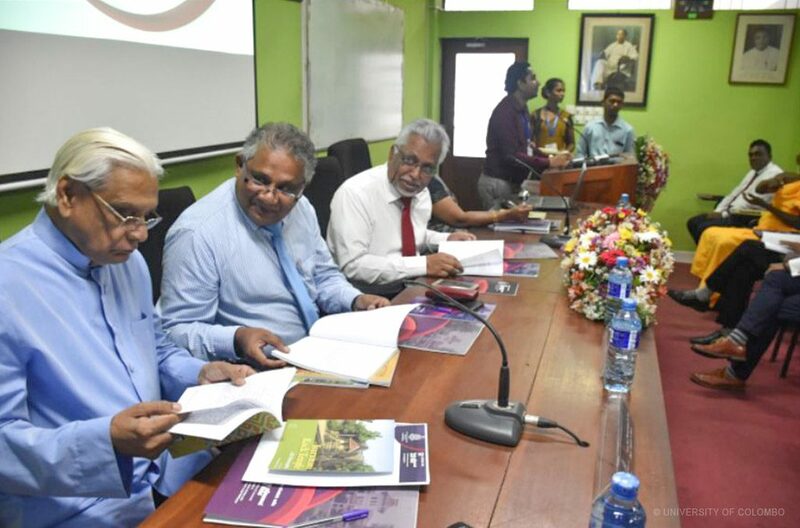 This year, the conference theme was “Sinhala Studies at Crossroads” and the event was extended through following sub-themes enabling a participation of wide range of scholars from both academic and non-academic research contexts across number of subject disciplines. 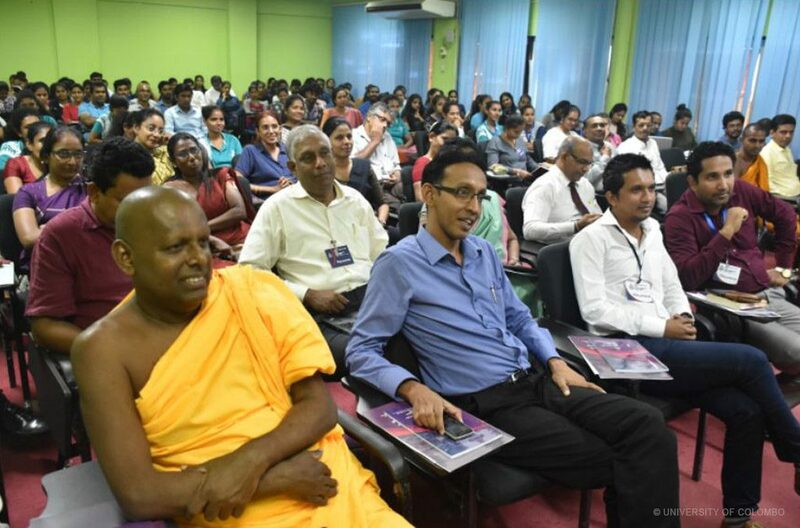 The conference accepted research proposals from socio-anthropological studies, political sciences, and other related study disciplines of humanities and social sciences.​ Thus, our goal was to explore ways in which Sinhala Studies overlap across other disciplines.